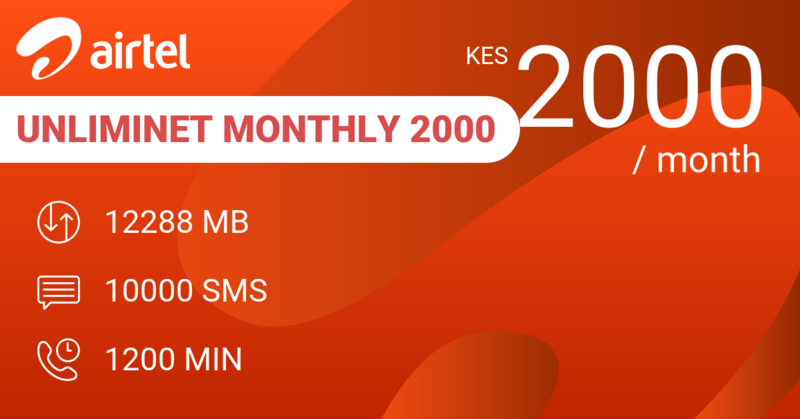 100 KES buys you 150 MB data plus 500 SMS, 30 minutes calling time across networks and 30 extra minutes on network per day. 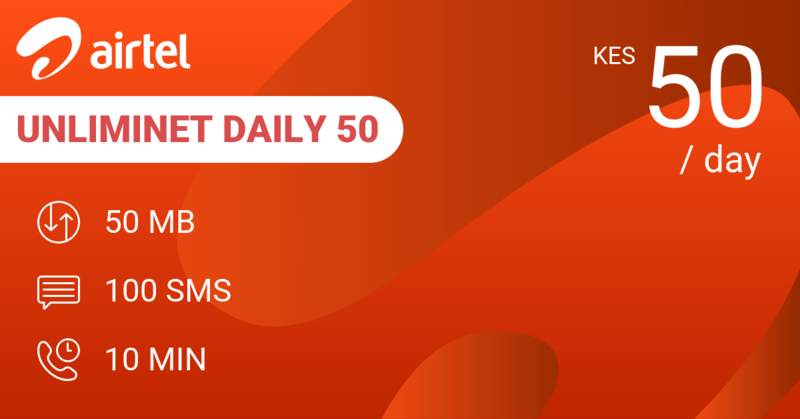 This is quite of a lot of value for 100 KES. 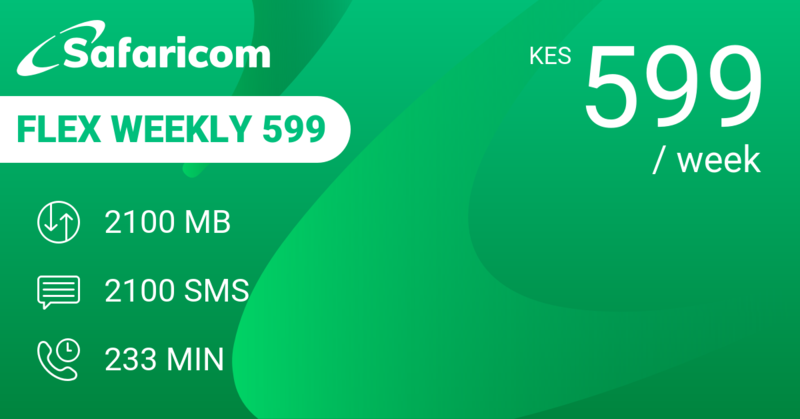 Safaricom Flex Daily 99 is an daily alternative with slightly less value because it has less calling time. 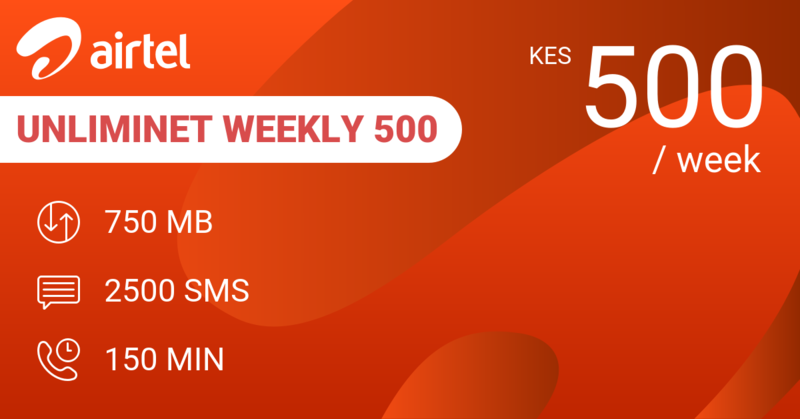 At 599 KES Safaricom Flex Weekly 599 gives you pretty similar daily functionality at an average of 86 KES per day. 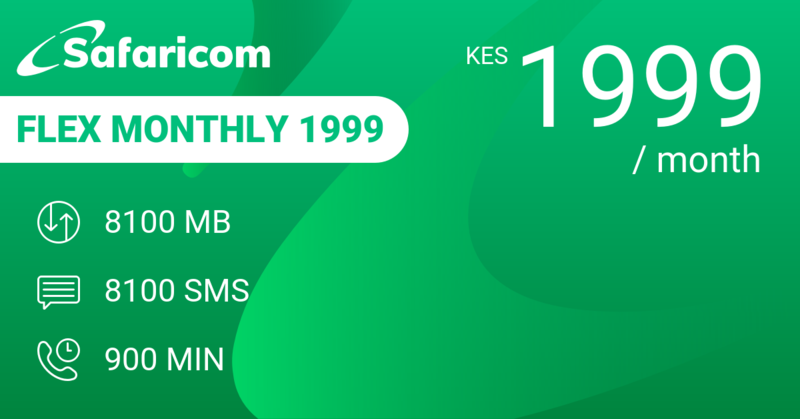 Safaricom Flex Monthly 1999 is the best value for money with an average daily cost of 66 KES giving you an average per day use of 270 MB or 270 SMS or 30 minutes calling time in a Flex bundle if you can part with 1999 KES to get started. 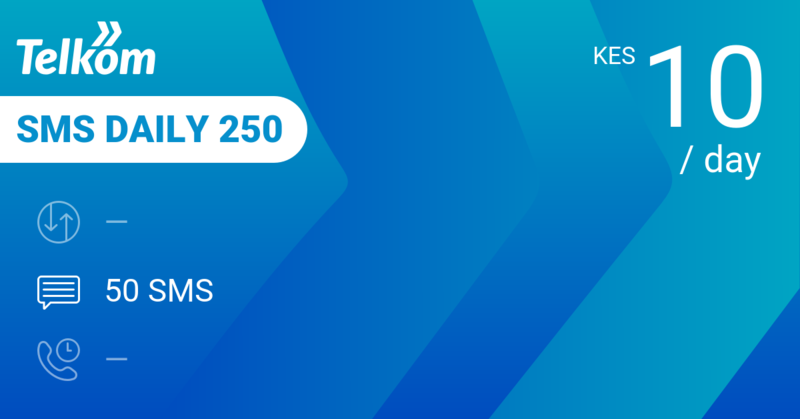 Our review conclusions: A good deal for a daily bundle!  Even better with the free access to social media. 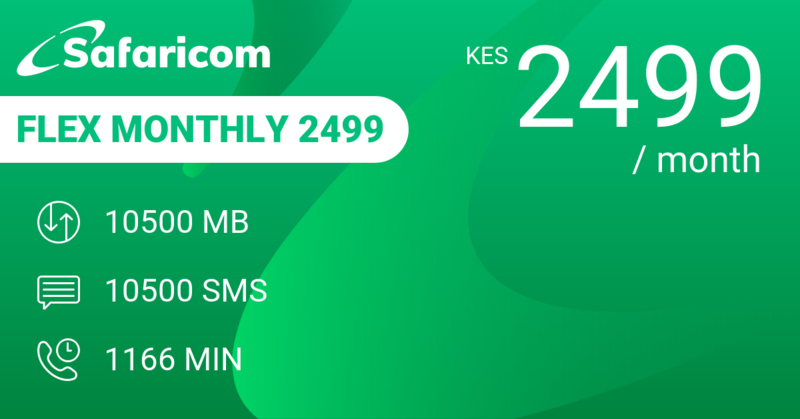 Weekly or monthly bundles get you better value for money.